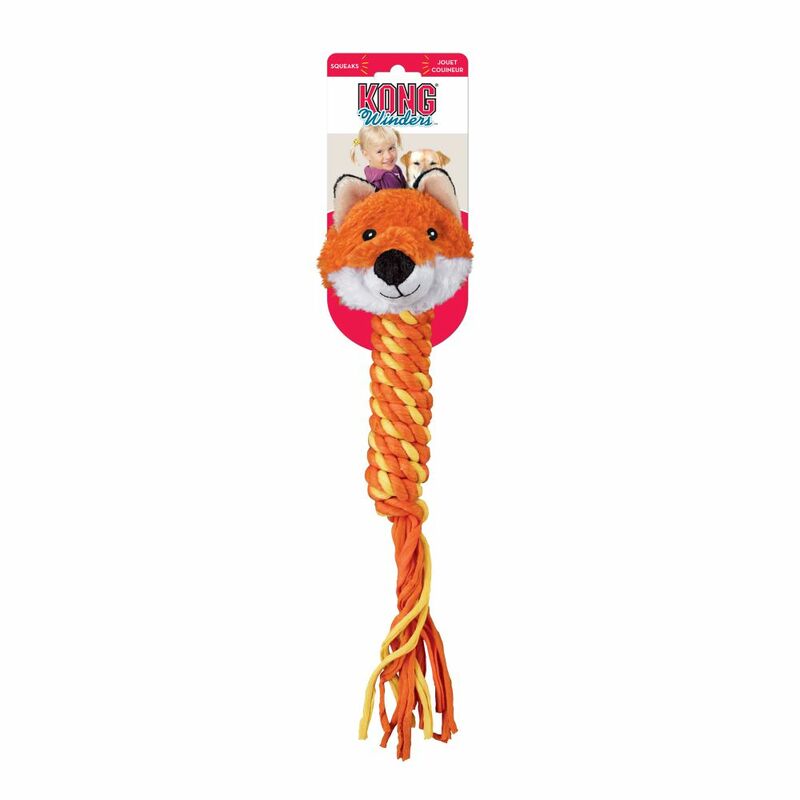 KONG Winders will have the whole family wound up in the fun. 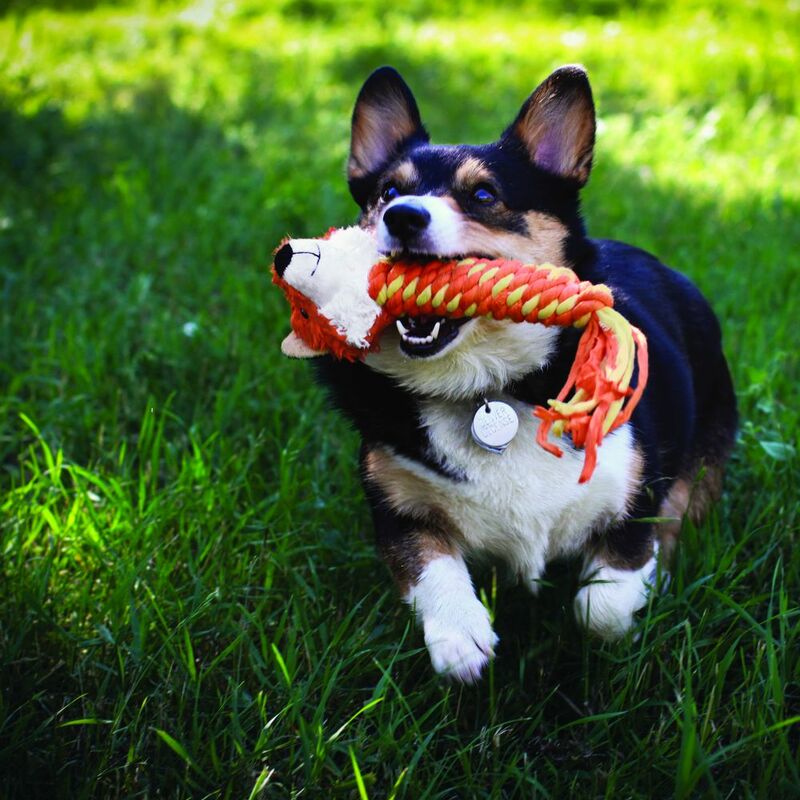 Designed for interactive play, dogs love to toss, fetch, and tug these exciting toys. 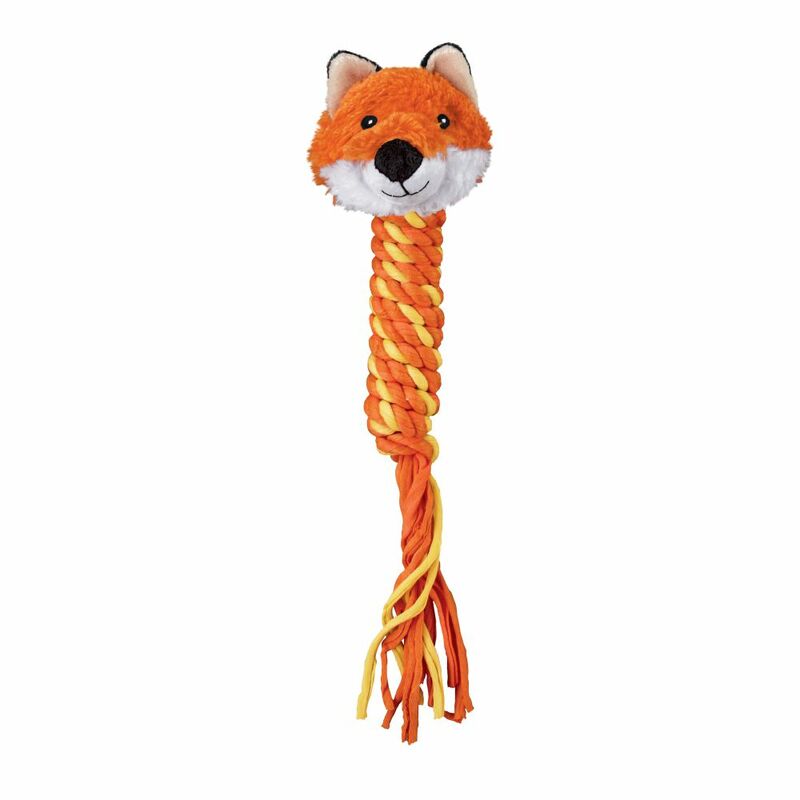 The squeaker and tails help to entice play and the coiled body cleans and polishes teeth.